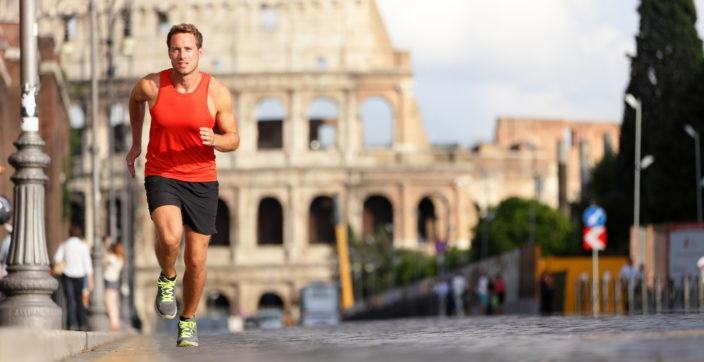 Choose your luxury experience in Venice and Milan with an exceptional offer including daily breakfast for two. 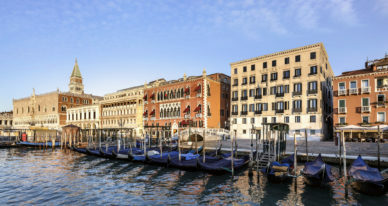 Your ultimate luxury experience in Venice: book your stay for three nights minimum at Hotel Danieli, a Luxury Collection Hotel, Venice, at The Gritti Palace, a Luxury Collection Hotel, Venice or at Exelsior Hotel Gallia, a Luxury Collection Hotel, Milan and pamper yourself with a complimentary breakfast for two. Exclusive access to the city has shaped the hotel's iconic reputation. 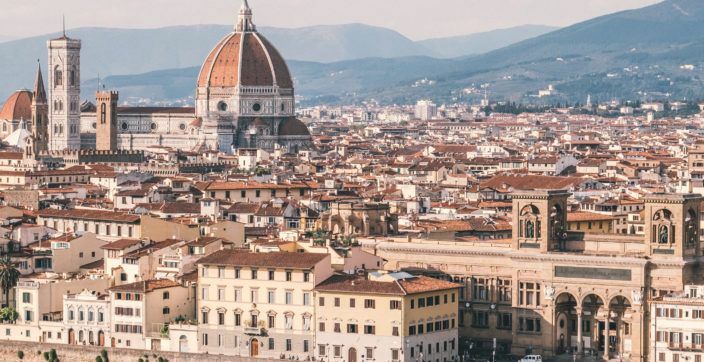 It is a legacy that the hotel’s team of Concierges continue to build upon, offering authoritative local insight into the cultural kaleidoscope of design and creative energy that makes Milan so unique. Our storied hotel boasts an iconic Art Deco façade dating back to 1932. 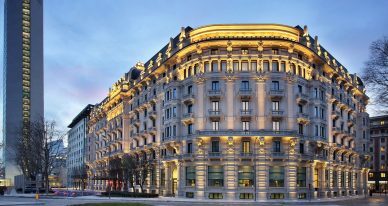 Its interior, meanwhile, has been fully renovated by renowned Milanese architect Marco Piva to house elegant restaurants and lounges, the expansive SHISEIDO SPA Milan, and 12 stunning meeting venues. Showcasing Milan’s renowned design, each of our 235 guest rooms—including 53 suites—unites exclusively Italian-made furnishings with iconic city or hotel courtyard views. 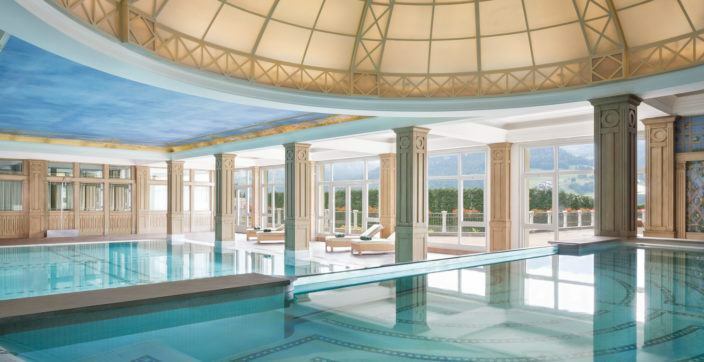 Additionally, the 1,000-square-meter, four-bedroom Katara Suite is distinguished as Italy’s largest. 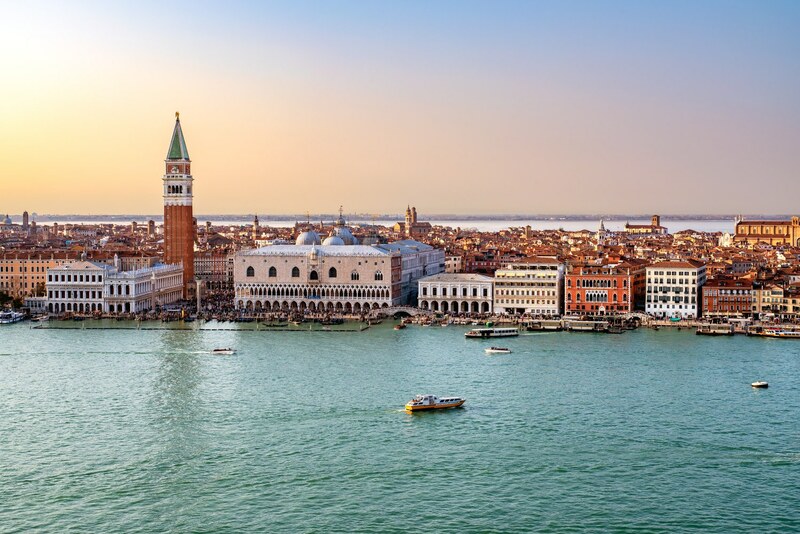 Taste of Luxury Book your Venetian luxury experience in the most iconic suites in Venice and pamper yourself with a complimentary breakfast for two. Three palazzos, dating to the 14th century, house 210 guest rooms and suites, many with balconies overlooking the lagoon. 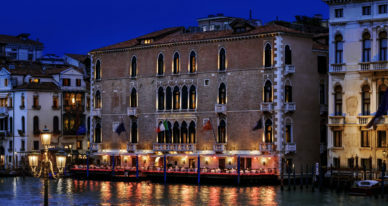 The opulent décor of antiques, artful Murano glass, and exquisite tapestries evokes the city's rich cultural heritage. From privileged access to the Venice Lido to spice-incrusted sea bass fresh from the lagoon at Club del Doge to a traditional spritz shared at Bar Longhi, The Gritti Palace holds the key to your private exploration of the layered city. This package includes breakfast for 2 guests daily. You may cancel your reservation for no charge until March 21, 2019 (3 day[s] before arrival). Please note that we will assess a fee of 2072.00 EUR if you must cancel after this deadline. If you have made a prepayment, we will retain all or part of your prepayment. If not, we will charge your credit card. 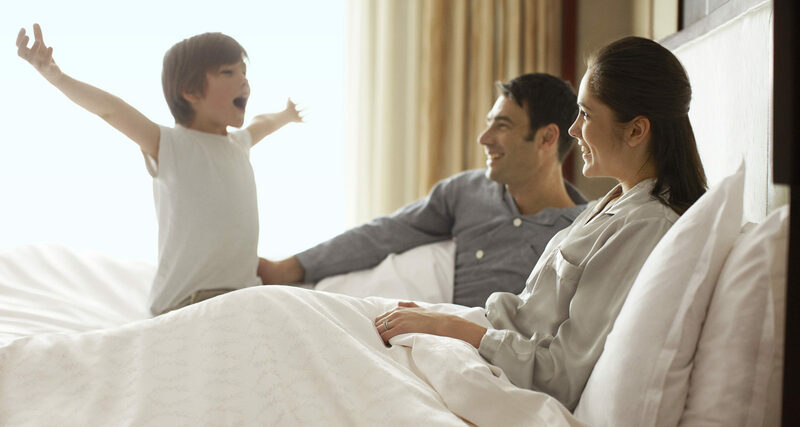 This fee equals your room charge plus tax for all the nights of your reservation. Your current rate may be available if your modified reservation still includes: a stay of 3 night(s) or more.